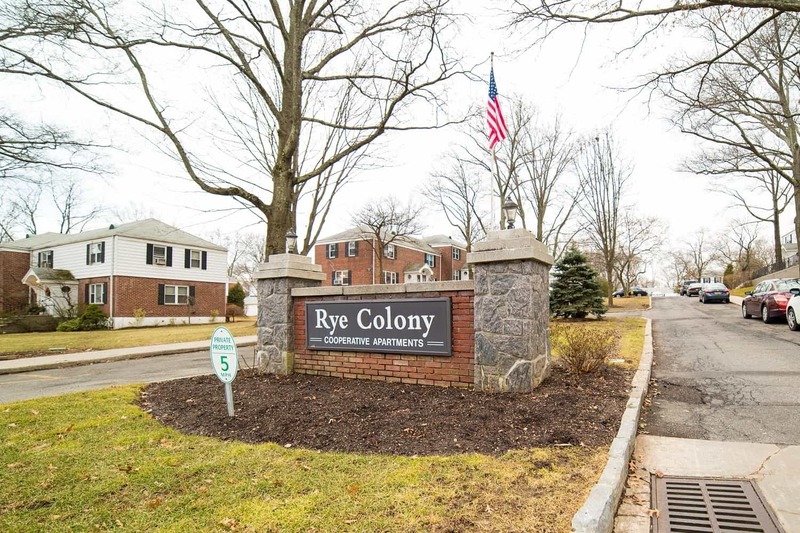 For buyers looking to live in the serene area of Westchester County and close to transportation into Manhattan, Rye Colony is a top choice. Along with its prime location to the Metro North and Rye school district, there are a variety of apartment layouts for families of all sizes. And because of that the there is a diverse community of different generations here, further adding to its charm. All of the units have brick siding, some even have decks. Parking is not an issue, as there is ample room for residents to find a spot. In addition laundry is located on the complex. So for residents there is no need to run back and forth to the wash-and-fold. Currently Dempsey has a one bedroom apartment for sale at 4 Peck Avenue. “You can not beat the location of this spectacular corner one bedroom unit in the Rye Colony,” he says. This unit has ample sunlight pouring into all rooms of the unit. Hardwood floors through out and tons of closet space. There is a possibility to expand the back deck with board and management approval. “The community grounds are manicured to perfection,” Dempsey adds. Parking is located right outside the unit. Apartments at Rye Colony do not stay market for a long period of time. It is one of the only co-ops with such proximity to the Metro North Station. Another perk is that the downtown area of Rye is also a short walk away that boasts restaurants and shopping. One of the owners of the Giants football team, Ann Mara Cacase, just recently opened a restaurant in the called Rafele.